We are specialist, custom Peru tour operators. Whatever you’re interested in, we can make it happen. There’s very little we can’t do in this incredibly varied and fascinating country, as you can see from the trips showcased here. 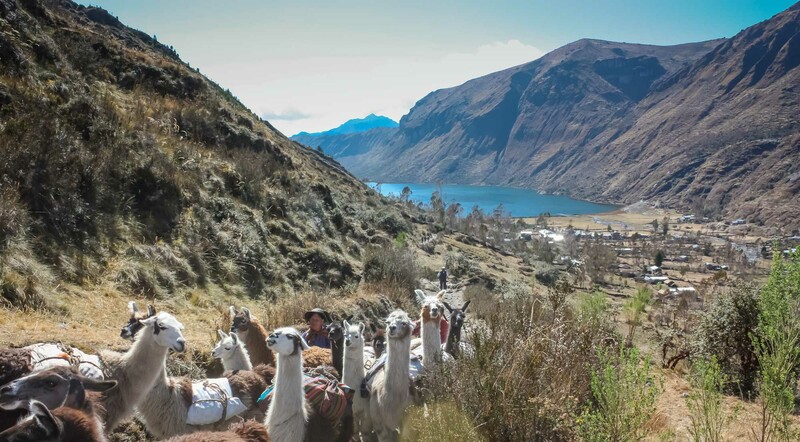 And these are just the tip of the iceberg – we create custom tours of Peru every day, and rarely have time to update this page. Throw your wild and crazy ideas at us, and watch us work our magic! 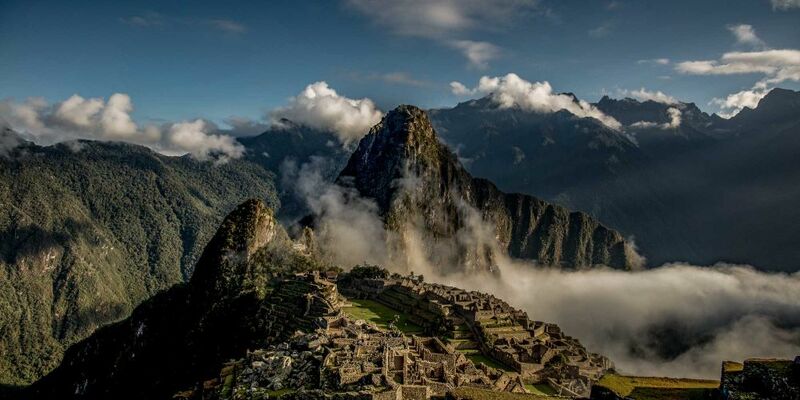 Learn more about how we create our custom Peru tours, or get in touch to start making yours happen! 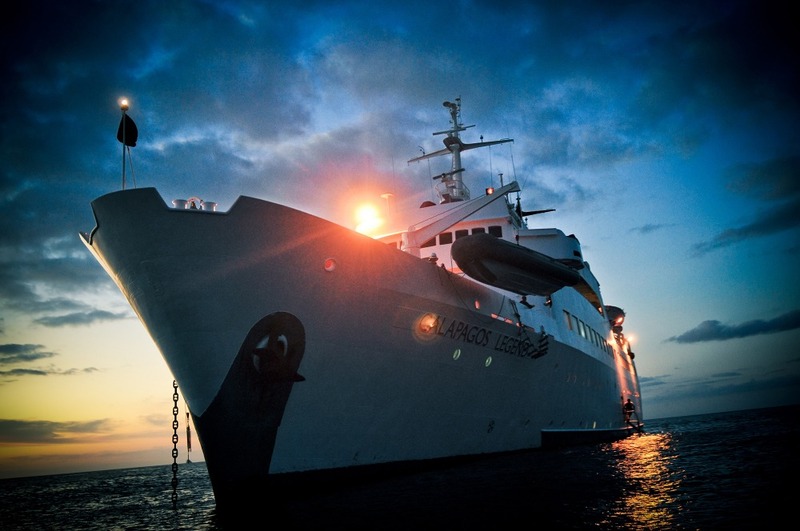 A group of Australian retirees requested this long custom group trip through Peru and the Galapagos Islands. Agriculture-focussed custom private trip designed for a group of travelers from the German Ministry of Agriculture. This very special off the beaten track family adventure in 2015 included culture, outdoor adventures, camping, and down time... we love this itinerary! 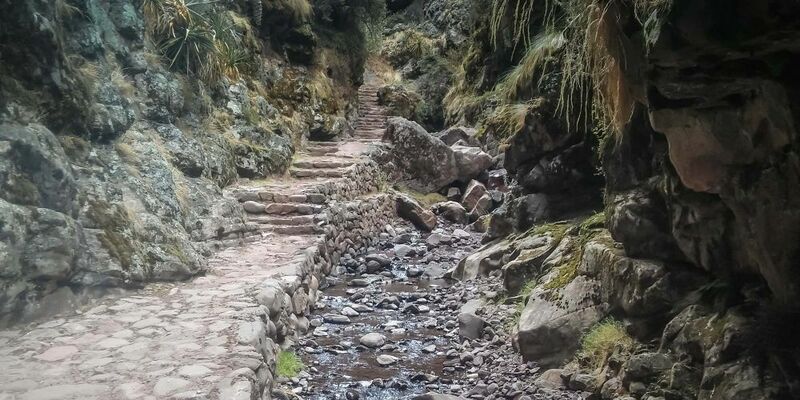 Either hike the famed Inca trail, OR explore the gastronomy and culture of the Sacred Valley and the high Amazon basin - PLUS Machu Picchu, Lima and Cusco! This high end, highly customized private trip included hard-out exercise, luxury accommodation, and community service, for a group of type A American businessmen! 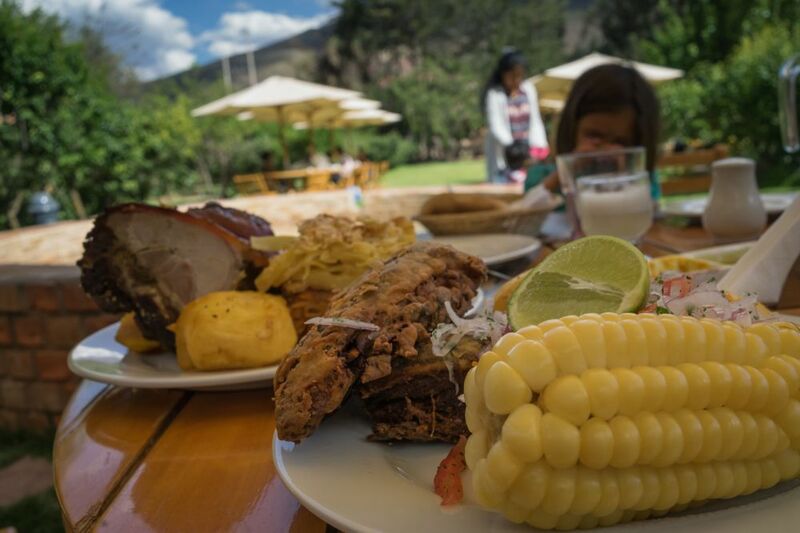 Two active, foodie couples from the USA asked us to put together this very special trip where we eat well by night, and work it off by day in Peru's great outdoors! 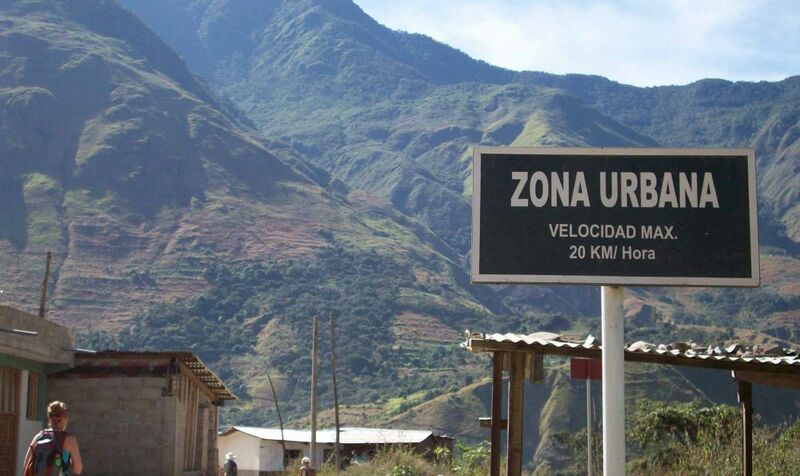 An Australian cycling group asked us to come up with this Peru bike tour that their non-biking partners could enjoy too. 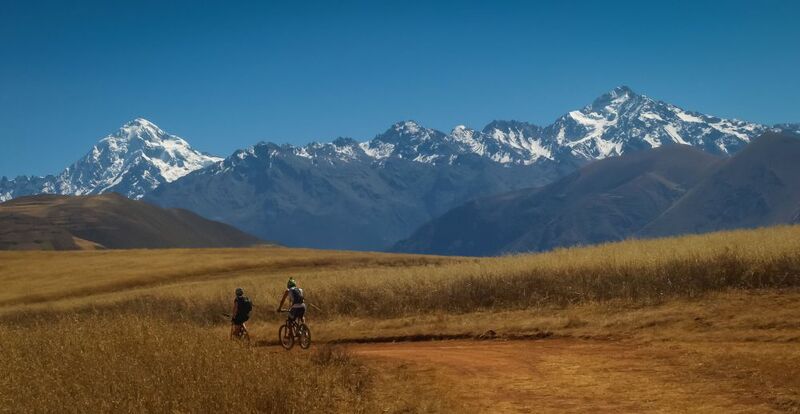 Returning guests asked us to put together this quick trip that includes the best MTB around Cusco, plus Machu Picchu. 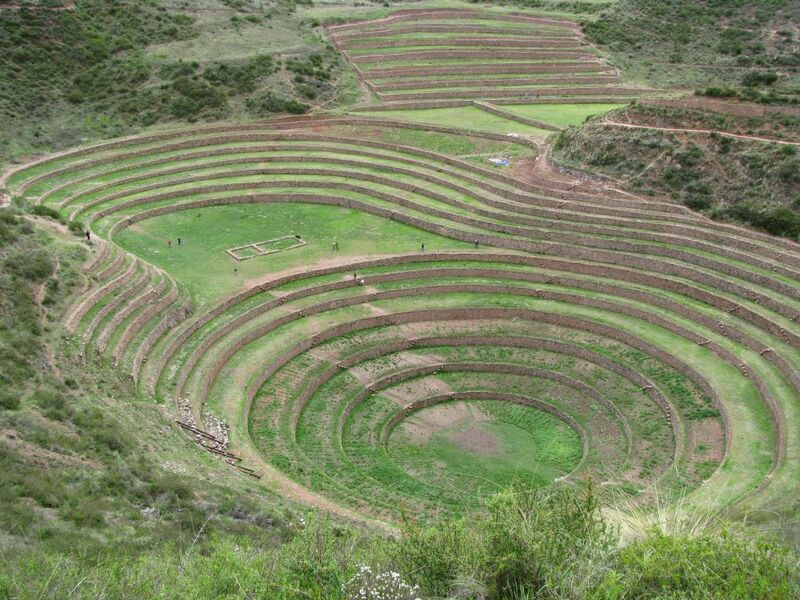 Honeymoon trip highlighting Peruvian food and folk culture in the Cusco, the Sacred Valley and the South Valley. One of the many very personal, very personalized and very romantic honeymoons we've set up! If you have other ideas, we’d love to hear them! 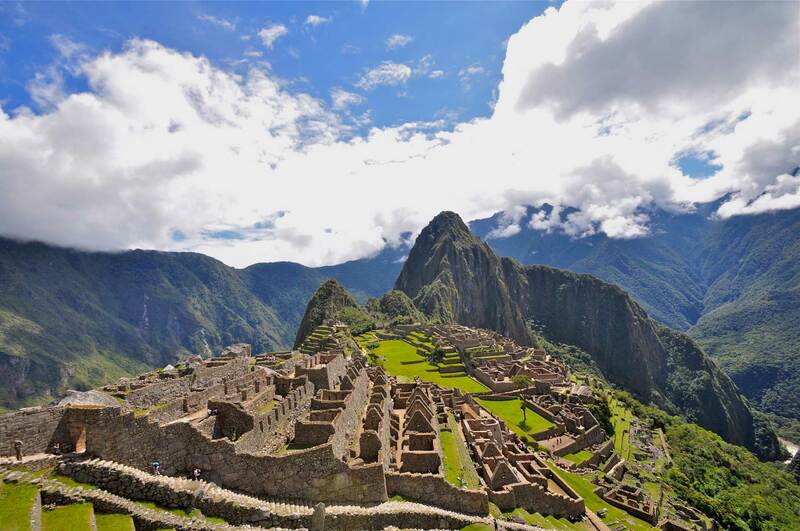 Share your dream with us – we’d love to tailor a Peru custom tour to you!